Nobody likes being saddled with complex problems such as bankruptcy, divorce or a devastating personal injury. If you are facing a difficult legal issue, you need the help of a Mississippi attorney capable of taking care of you and protecting your rights inside and outside of the courtroom. 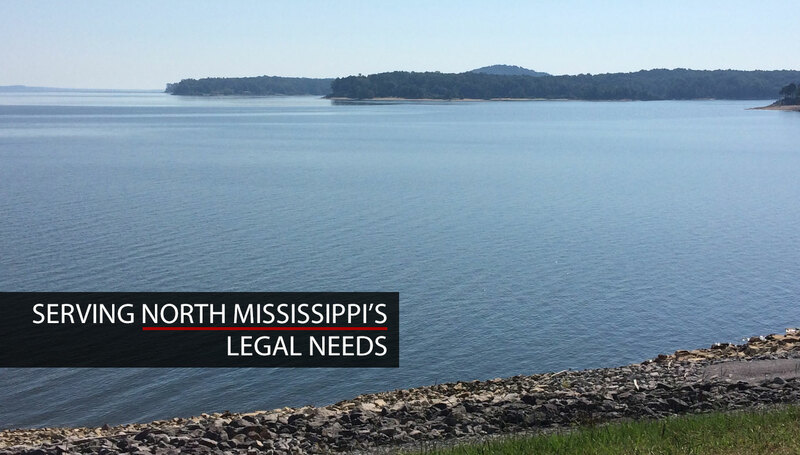 For more than 20 years, the Harlow Law Firm has been a part of the fabric of Grenada and North Mississippi including DeSoto County. Our firm is committed to providing you with practical solutions to your legal issues in a timely fashion. Get the skilled representation you deserve. For a free initial consultation with an experienced Grenada lawyer call 662-226-7215, toll free 866-986-5912 or send us an e-mail today. Our goal is to take care of your legal issues so you can start enjoying life again. To better meet your needs, we will travel anywhere in North Mississippi to meet with you. Once you are our client, you will always have access to an attorney ready to answer your questions and keep you informed about the status of your case. We offer all of our prospective clients a free initial consultation by phone or in person. If you or a family member needs the help of an experienced Mississippi lawyer, contact our law office by e-mail or call 662-226-7215, or toll free 866-986-5912.